Caerphilly Food Festival is set to delight visitors when it returns to Caerphilly town on Saturday 11th May. 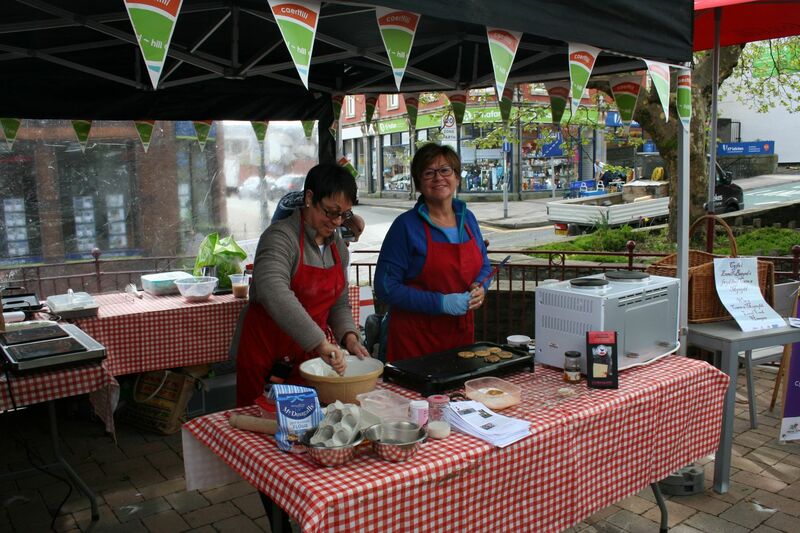 Thousands are expected to descend on Caerphilly town centre as it plays host to over 100 stall holders who will tempt visitor’s taste buds with delicious aromas, sizzling sounds and mouth-watering produce. The streets will be transformed into a marketplace between 9am and 5pm bursting with culinary delights complimented by craft and activity stalls and the ever popular Farmers’ Market. 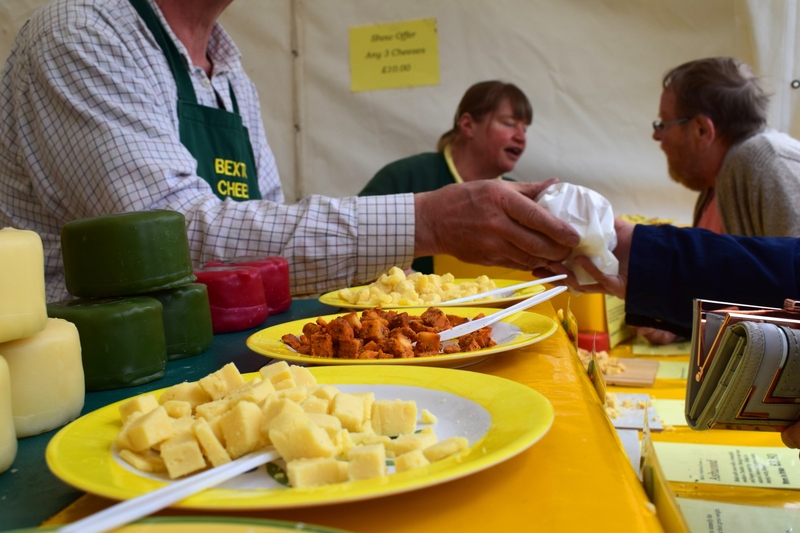 The much loved cheese market will return, located outside The Visitor Centre, offering a fantastic selection of cheeses to taste and purchase from a number of producers. Caerphilly Town Centre will become a market place between 9am to 5pm. Over 100 stall holders will tempt visitor’s taste buds with delicious aromas, sizzling sounds and mouth-watering produce. Bursting with culinary delights complimented by craft and activity stalls and the ever popular Farmers' Market, Castle Court Shopping Centre Craft & Food Market and Caerphilly Craft Fair by the Cenotaph. The dedicated cheese market near The Visitor Centre returns offering a fantastic selection of cheeses to taste and purchase. The high street (Cardiff Road) through to The Twyn Square will be transformed into a marketplace. 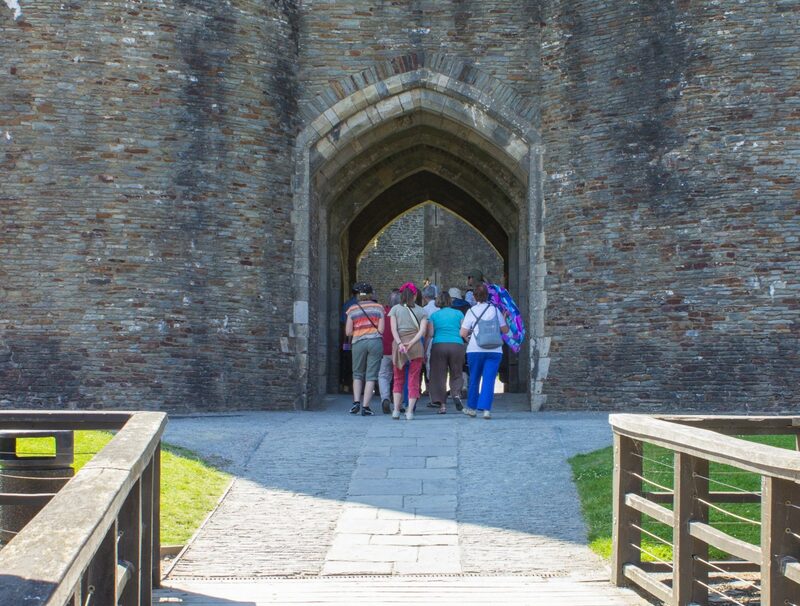 Wander through the many stalls from the top of Cardiff Road to the cheese market outside The Visitor Centre, opposite the stunning Caerphilly Castle. Road closures will be in place through Cardiff Road, Twyn Road and some adjacent side streets. Car parking is available at Crescent Road Pay & Display Car Park on Crescent Road, Caerphilly, CF83 1XY. There is a choice of long or short stay Pay & Display options. Road closures will be in place through Cardiff Road and some adjacent side streets. Over 100 food and drink stalls with delicious cake, bread, crepes, pastries, pizza and much more. Enjoy trying a tipple or two from the many gin, beer and cider sellers. Try the different cheese available and purchase your favourites. With a variety of cheese including local Welsh cheese from Blaenavon Cheddar, our neighbours in the near by valley. A full list of traders will be available shortly, please check back closer to the festival date. 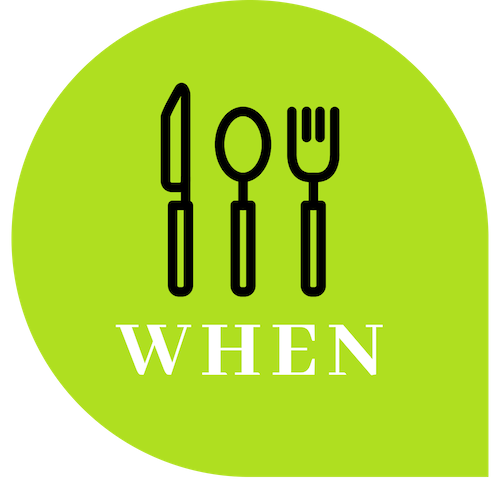 Enjoy the cookery demonstrations throughout the day, a full program will be posted on here shortly. Street entertainers will be around the festival throughout the day, look out for a sausage on stilts and naughty French waiters! Caerphilly Food Festival is a fantastic day trip or short break for groups, with coach parking available close to the event site. Coaches booked in advance will have a complementary parking space reserved. Coach drivers receive a free goodie bag and lunch voucher to use aa local restaurant. Complete a coach booking form by clicking on the link below. Interested in have a stall at this year's festival? You can view the application process and download an application form by clicking below. Keep popping back for more information as we will be adding more exciting news as the weeks go by.